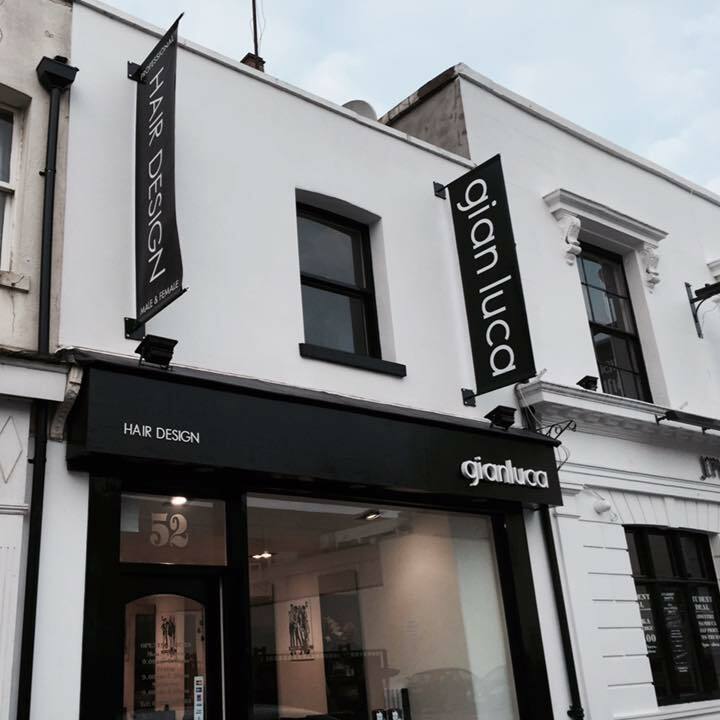 Costa opened Gianluca Hair Design in 1987 and has continued to invest in the salon to enhance the customer experience. 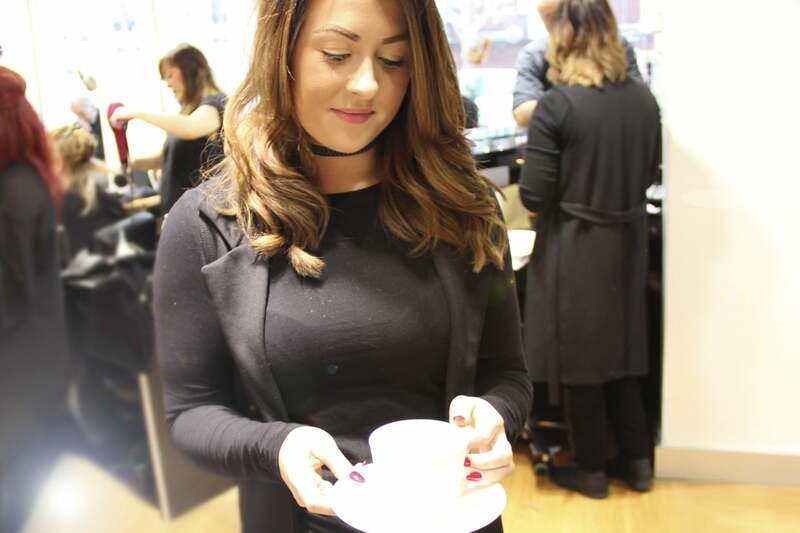 The salon provides relaxation areas whilst waiting in between treatments and free WIFI to allow you to work and catch up on emails. 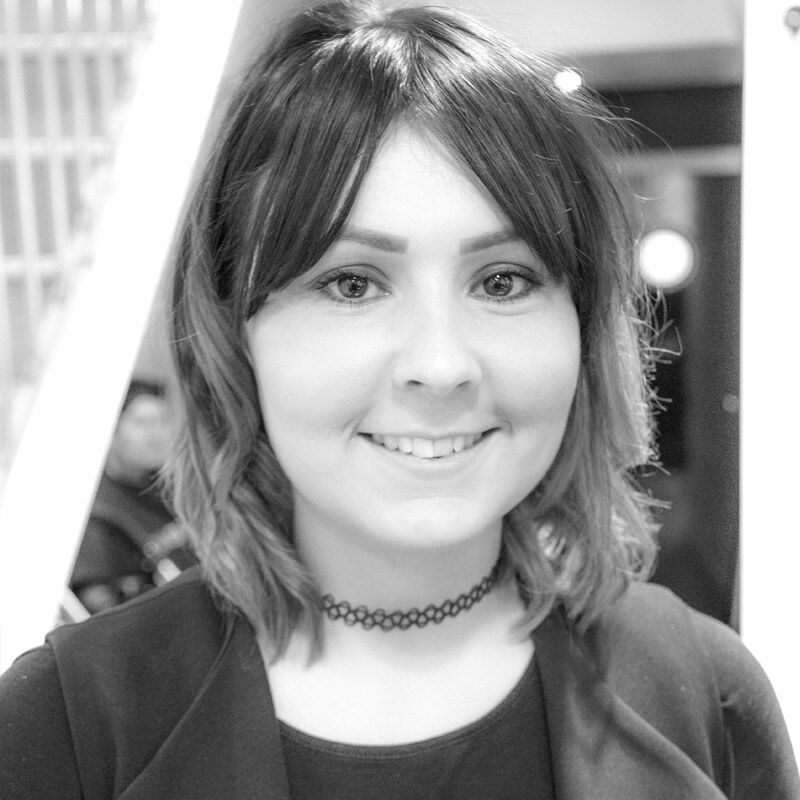 All the stylists are highly skilled and continue to adopt modern techniques in cutting, colouring and styling methods. 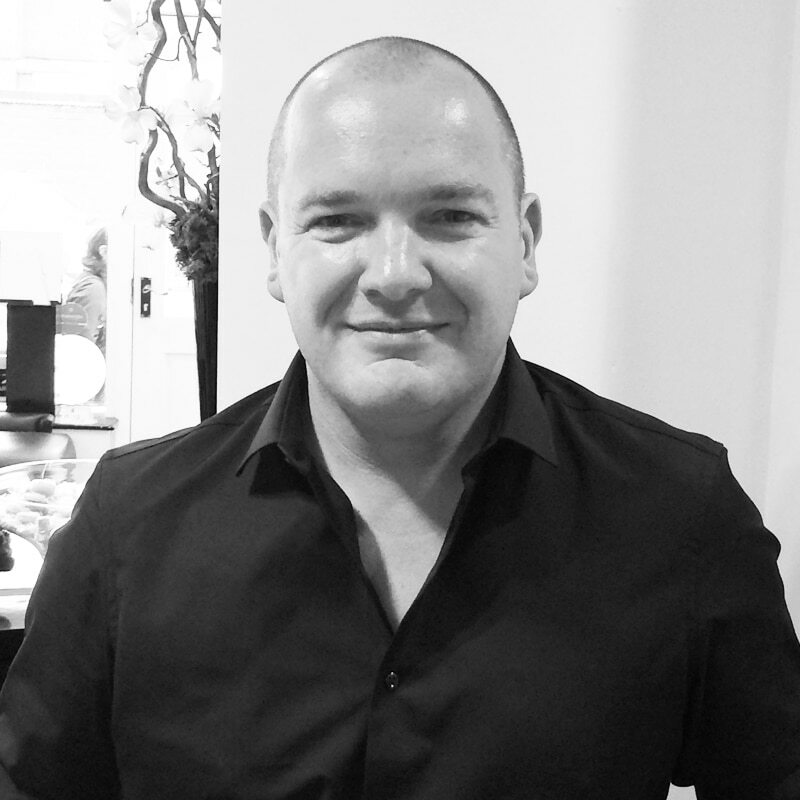 Gianluca welcomes Gavin Cleaver to the team. 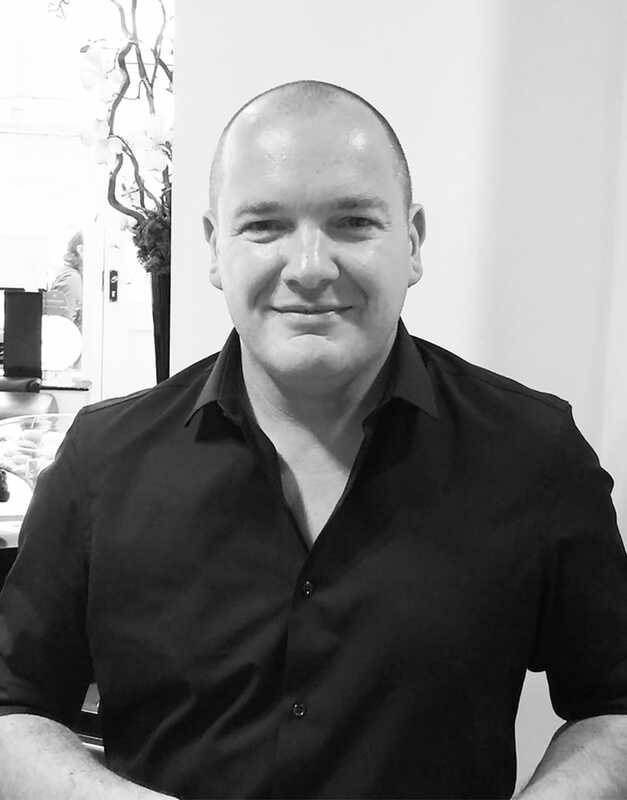 Gavin has over 20 years experience in Ladies and Gents hairdressing and has enjoyed all of his time working in Leamington and Warwick. 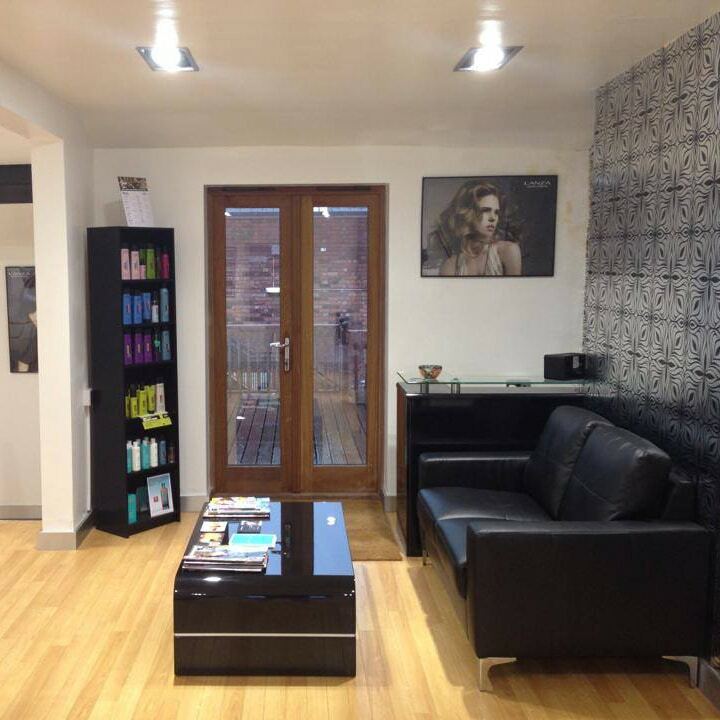 Gavin welcomes clients old + new and would like to offer 20% off your first visit to the salon. 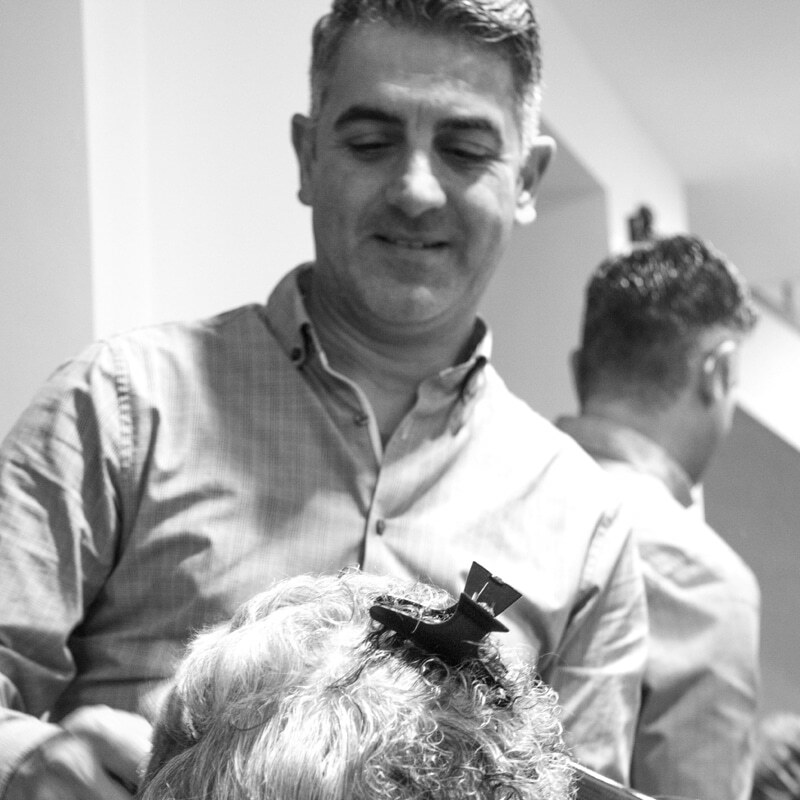 GIANLUCA PROVIDES A RELAXING ATMOSPHERE FOR OUR CLIENTS AT OUR CONTEMPORARY SALON. 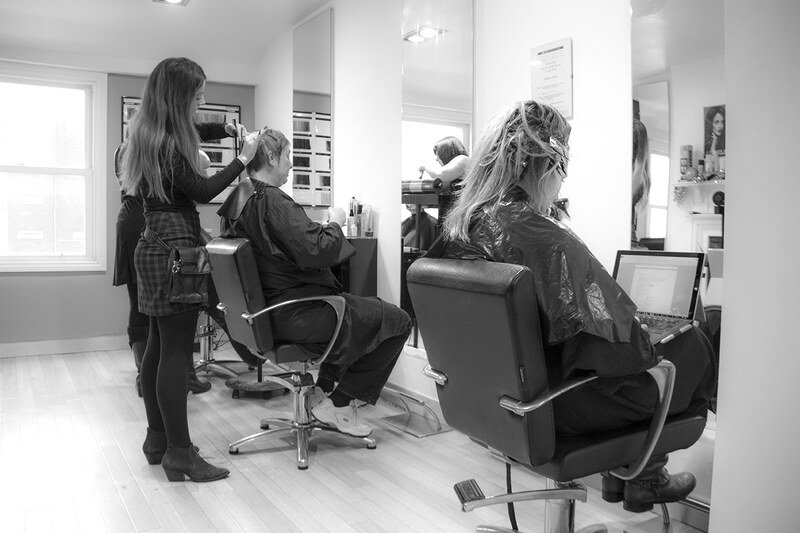 This combined with our dedicated team of skilled professionals strive to create a personalised look for each of our clients. Simply fill in your details along with your message or question and we will get back to you. Also, looking for an opportunity….? 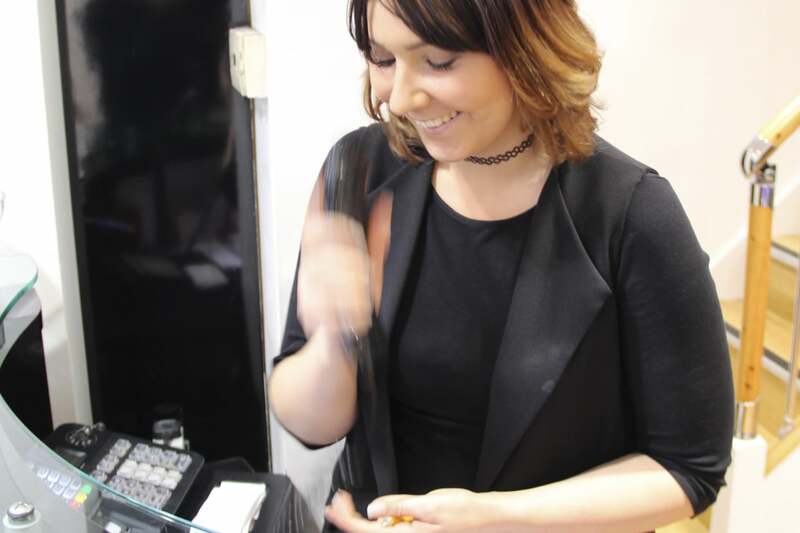 We are always on the look out for quality stylists. 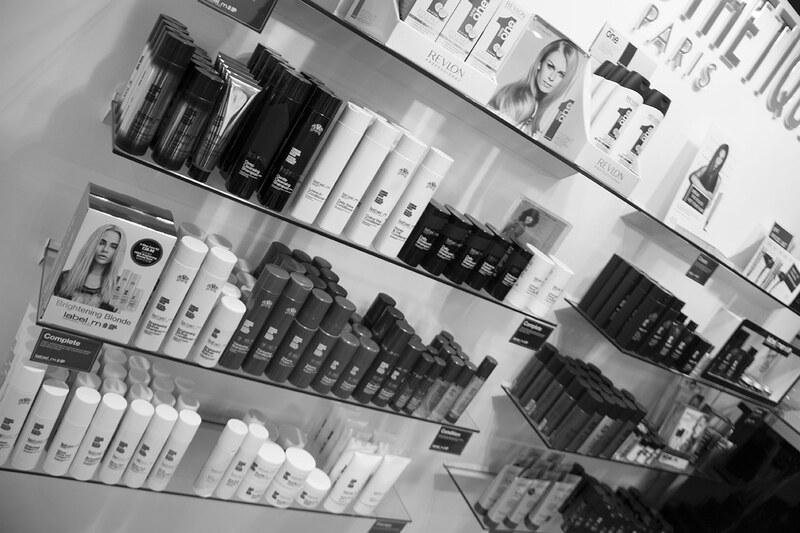 Our team is highly skilled and fluent in all of the latest trends, hair cutting, trimming, and styling methods. Have a style you’re interested in discussing with us? Applying for a job? Drop us a line below, we’d love to talk.